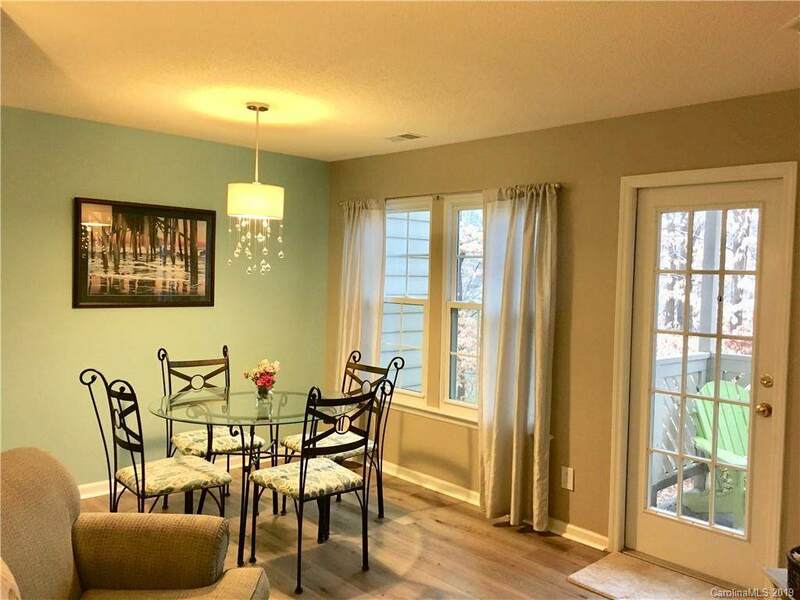 Pride of ownership shines is this beautiful 2 bedroom SouthPark condo .Updated kitchen with new sink and counter tops . 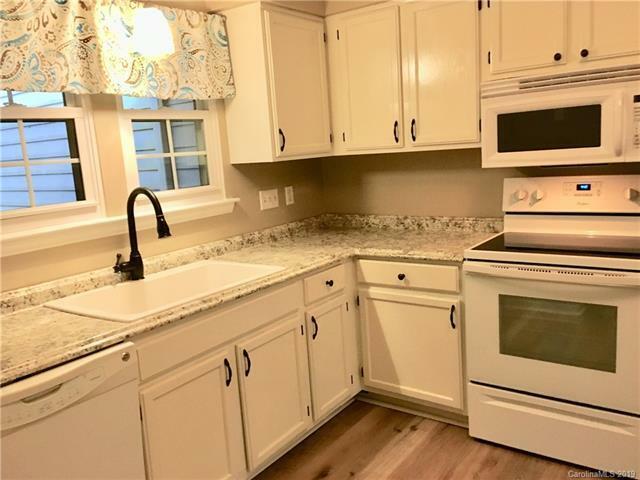 White appliances and sassy lighting .Plush carpet and gorgeous plank vinyl in living areas with a beautiful wood burning fireplace .Master bedroom has private door to the large bathroom with double sinks ,garden tub and new fixtures . 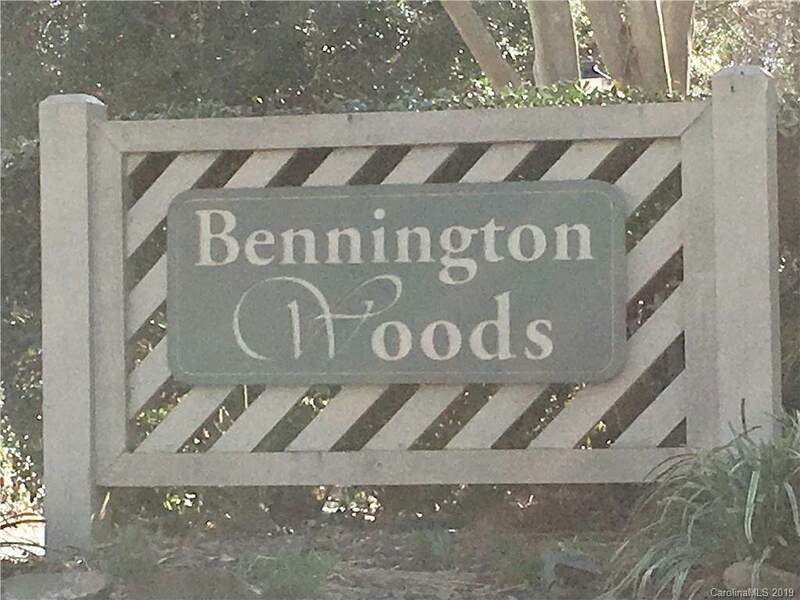 Bennington Woods is beautifully landscaped and this home has newer over sized windows and a private balcony with a great view . 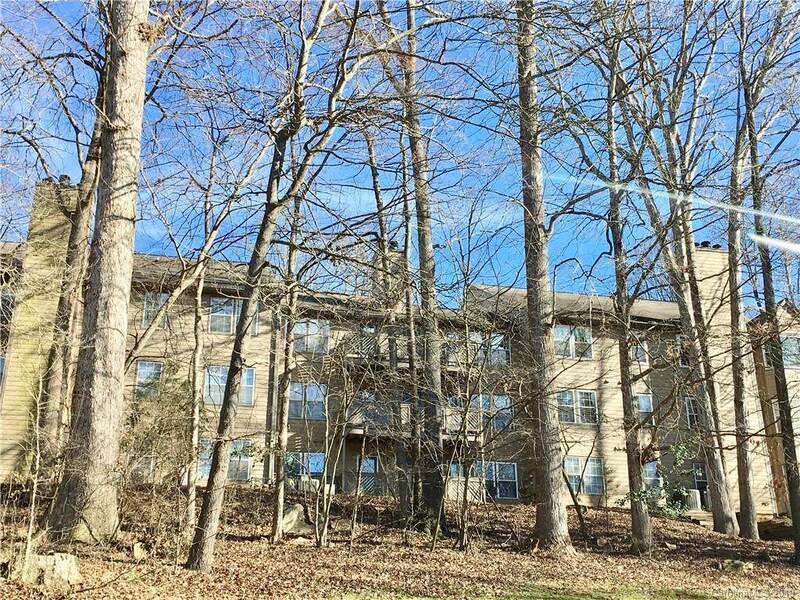 Community has a pool and a recreation area access to the Greenway . Minutes to SouthPark , The Lynx , shopping and dining . One year Home Trust warranty is included . A must see in SouthPark !